Nokia made a comeback into the mobile phone market early last year when it launched a series of smartphones under it's new parent company HMD. The devices ranges from entry level smarphones like the Nokia 2 to high end phones like the Nokia 8 and even a feature phone which is the modern version of the legendary Nokia 3310. 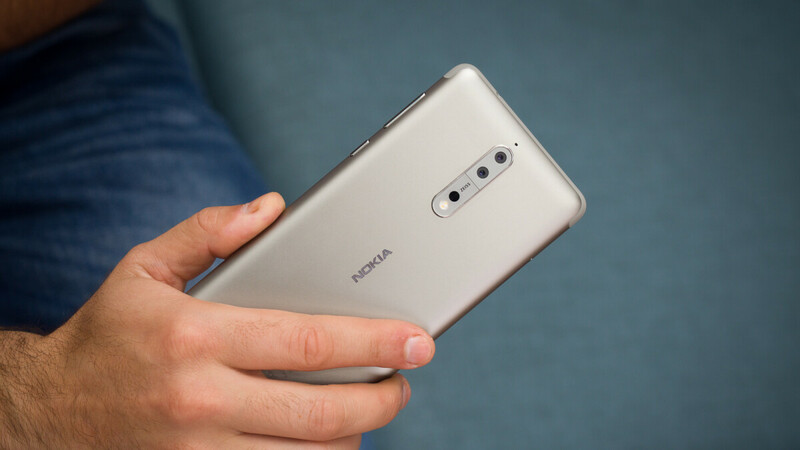 2017 was a very good year for HMD Global and the Nokia brand as data from research firm Counterpoint, shows that the company was able to sell 4.4 million smartphone units in just Q4 of 2017 alone. Even though this might not be overwhelming compared to similar sales record of brands like Samsung and Apple, this data however shows that the company had more sales than many brands like HTC, Sony, OnePlus, Gionee, Google, Alcatel, Lenovo, Meizu, Coolpad, and Asus. This new figure puts Nokia at the 11th position in the list of companies with highest smartphone market share with 1% current share. 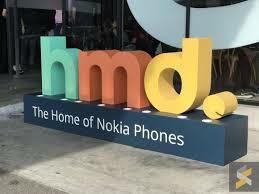 Nokia also holds 15% of the feature phone market with 20.7 million, making it No 1 feature phone brand globally. Combination of both gives HMD Global and Nokia a 5% share of the total smartphone market and this puts Nokia in the 6th position of overall sales globally. This is good news for the new Nokia which is just barely a year old. Nokia already launched it's first smarphone for this year which is the 2018 version of the Nokia 6. The Nokia 1, Nokia 7 Plus and LTE version of the 3310 are next on the list.